Thematic ETFs are anything but traditional, but Global X, one of the largest issuers of thematic ETFs, believes weighting stocks in thematic ETFs by market value is an approach that serves investors well. The Global X Internet of Things Thematic ETF (NasdaqGM: SNSR), the first exchange traded fund dedicated to IoT investing, is one of Global X’s thematic ETFs that uses a cap-weighted methodology. SNSR is considered a thematic ETF. Thematic strategies tend to be alpha-seeking, have a long time horizon and are growth oriented. The thematic investments also transcend classic sector, industry and geographic classifications as many overlap. SNSR, which is two years old, targets the Indxx Global Internet of Things Thematic Index. 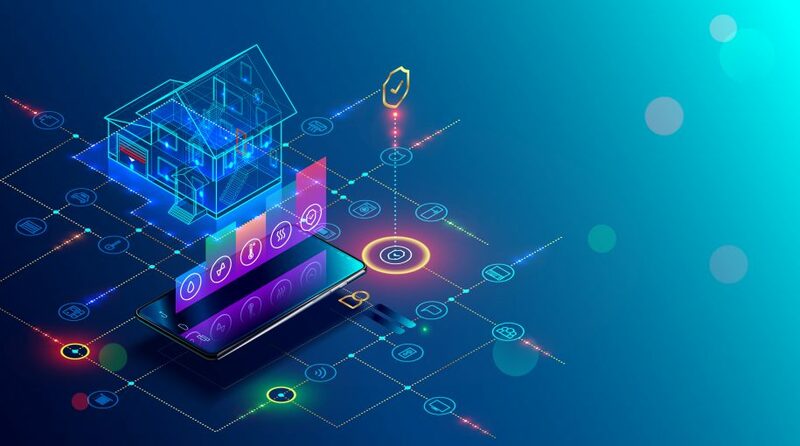 IoT “includes the development and manufacturing of semiconductors and sensors, integrated products and solutions, and applications serving smart grids, smart homes, connected cars, and the industrial internet,” according to Global X. Global X outlines some key reasons why investors may want to put cap-weighted indexes on their side when considering thematic ETFs. Many thematic ETFs are equal-weight funds, which exposes investors to smaller companies in growing market segments. However, not all of those companies will prove to be winning investments. There are other risks with equally weighting thematic ETFs. The average market value of SNSR’s components is nearly $28 billion and its top 10 holdings include some well-known companies, such as Cypress Semiconductor (NASDAQ: CY) and Dow component Cisco Systems Inc. (NASDAQ: CSCO).